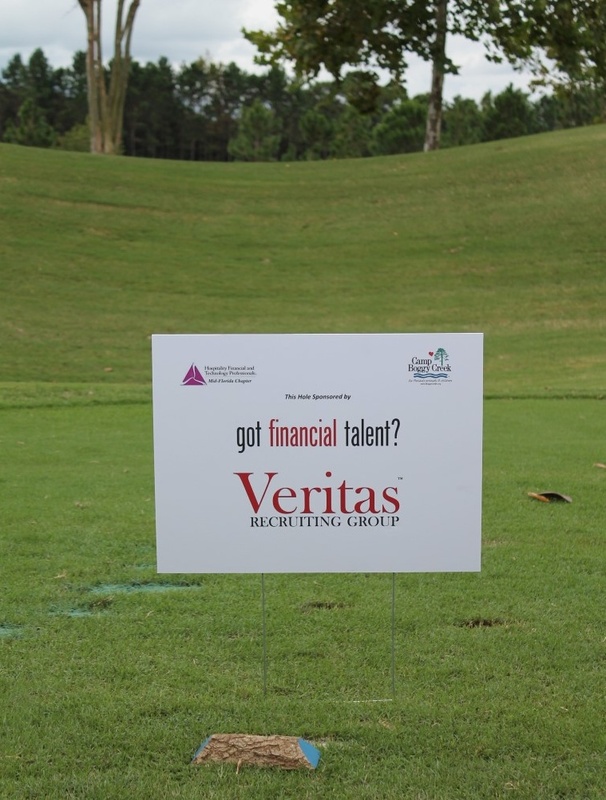 Veritas Recruiting Group was proud to be a Hole Sponsor at this year’s HFTP Charity Golf Tournament, with proceeds going to Camp Boggy Creek. Camp Boggy Creek enriches the lives of children who have chronic or life-threatening illnesses by creating camping experiences that are memorable, exciting, fun, empowering, physically safe and medically sound. 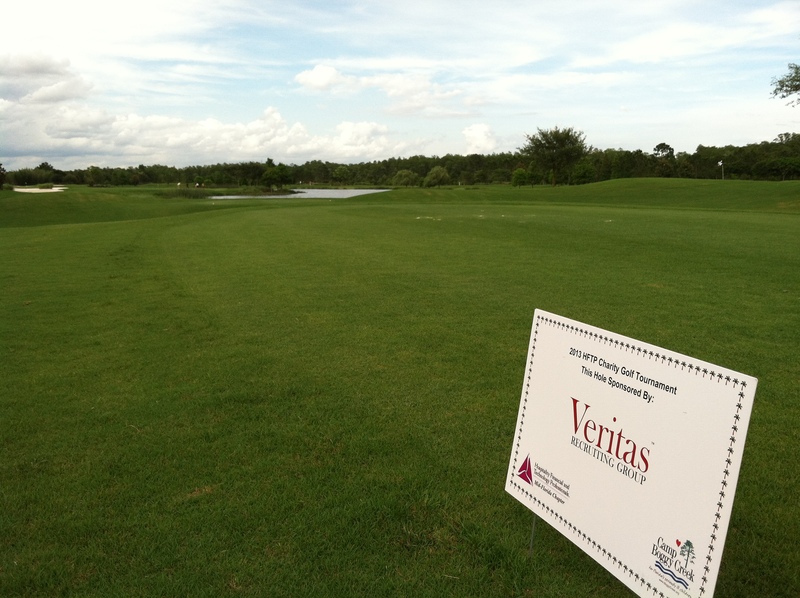 Veritas Recruiting Group was a proud hole sponsor at the Kids House Klassic charity golf tournament held at the Heathrow Country Club in Lake Mary, FL. We may not have won the tournament, but we definitely had the most fun! It was an amazing scene in downtown Orlando as more than 18,000 runners and walkers lined Lake Eola to participate in the IOA Corporate 5K. The event was a true celebration of a 20-year effort to create healthy workplaces within Central Florida’s business and organizations. 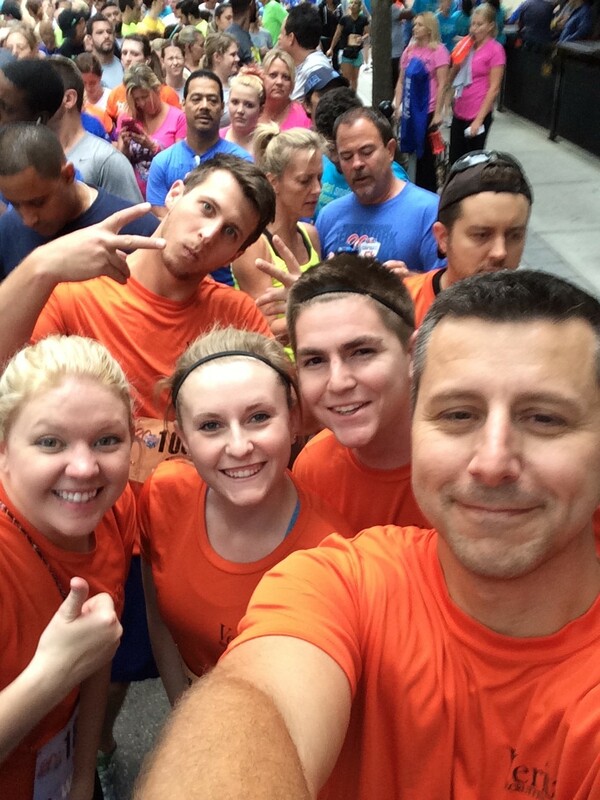 An all-time IOA Corporate 5k record was set as 720 teams and 260 CEO’s partook in the 3.1 mile course. 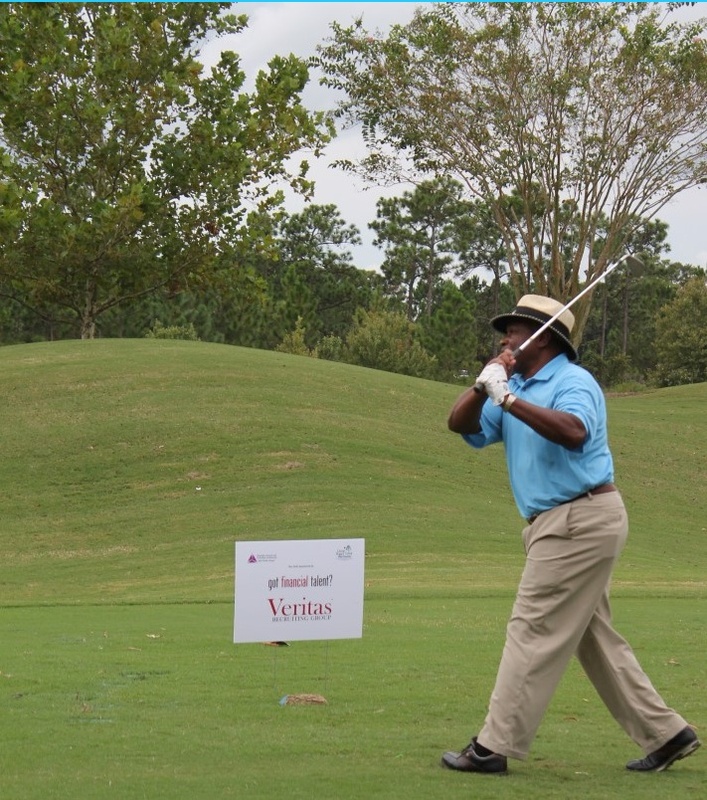 Sports have played a prevalent role this week at Veritas Recruiting Group. From a Spring Training game between the Braves and Marlins to the 2014 Rescue Run Corporate 5K all with the peak of March Madness busting brackets in the background. 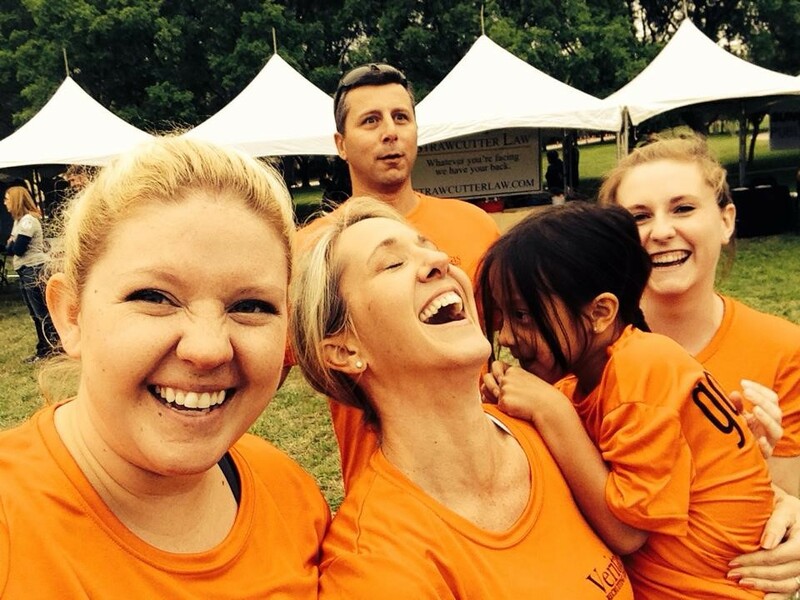 This was the third consecutive Rescue Run Corporate 5K the VRG team has participated in. 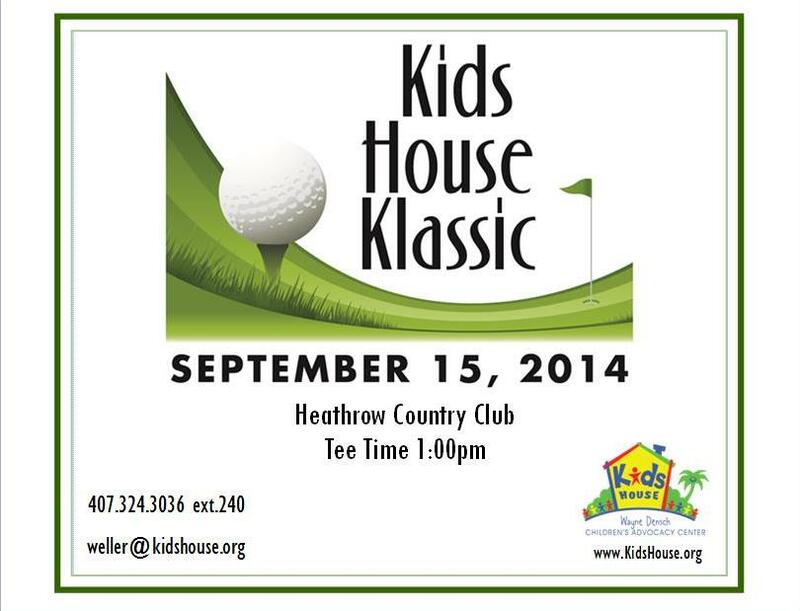 As a company whose ultimate goal seeks to help people, we couldn’t say no to an event that gives back to our community. The race benefits the Rescue Outreach Mission, Seminole County’s only homeless shelter by providing them with the profits the philanthropy raises. 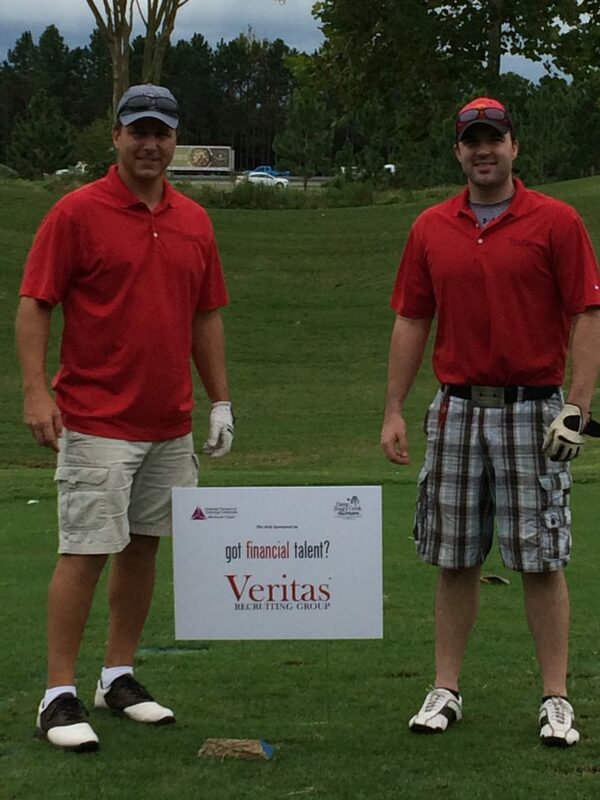 Veritas Recruiting Group took to the course today to help raise money for a great cause. Camp Boggy Creek enriches the lives of children who have chronic or life-threatening illnesses by creating camping experiences that are memorable, exciting, fun, empowering, physically safe and medically sound.